Beijing will “take action” if India sends troops to the Maldives, Chinese state media has warned. It comes after a Supreme Court in the Maldives overturned the conviction of an opposition politician, prompting a political crisis. “China will not interfere in the internal affairs of the Maldives, but that does not mean that Beijing will sit idly by as New Delhi breaks the principle. 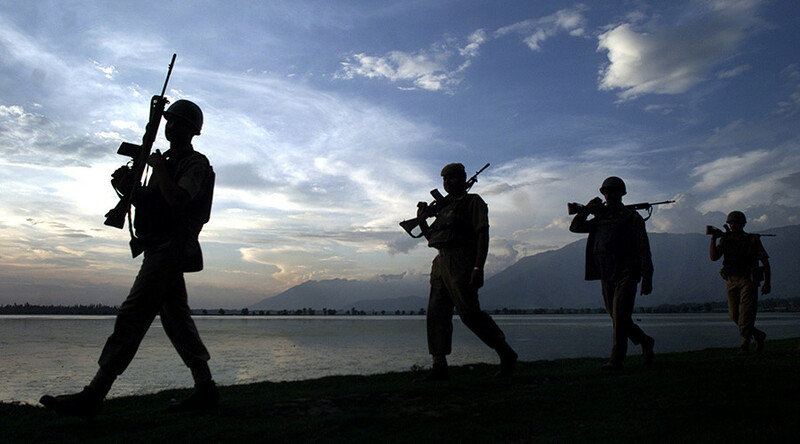 If India one-sidedly sends troops to the Maldives, China will take action to stop New Delhi. 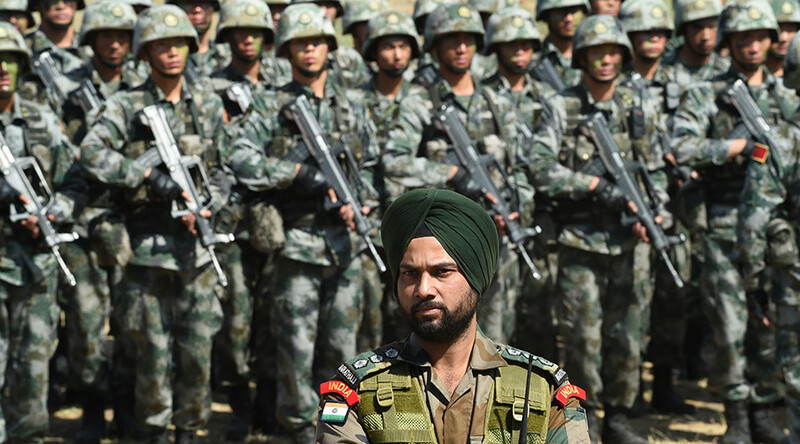 India should not underestimate China's opposition to unilateral military intervention,” the op-ed continues. 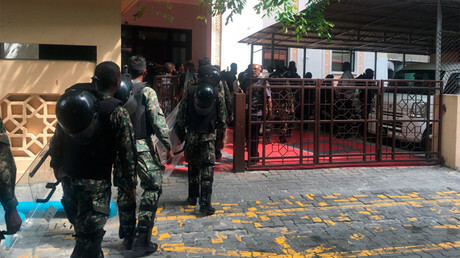 It comes amid a political crisis in the Maldives which began earlier this month, after the Supreme Court threw out the conviction of opposition leader and exiled former President Mohammed Nasheed and ordered that 12 parliamentarians who had been stripped of their seats be reinstated. President Abdulla Yameen rejected the court’s ruling, imposed a state of emergency, and arrested two of the Supreme Court justices. 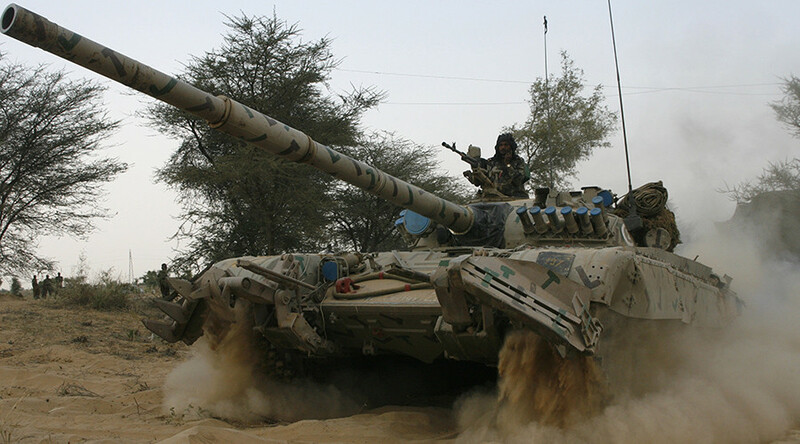 Nasheed has appealed to India to send troops to the Maldives to end the crisis. “On behalf of the Maldivian people we humbly request...India to send envoy, backed by its military, to release judges and political detainees...we request a physical presence,” he tweeted last week. 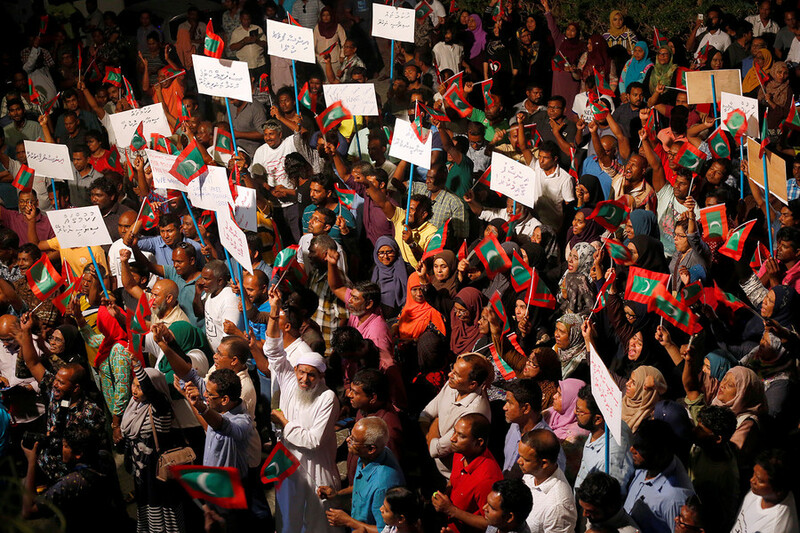 New Delhi has not responded to Nasheed's request, and has not formally met with Yameen's envoy. 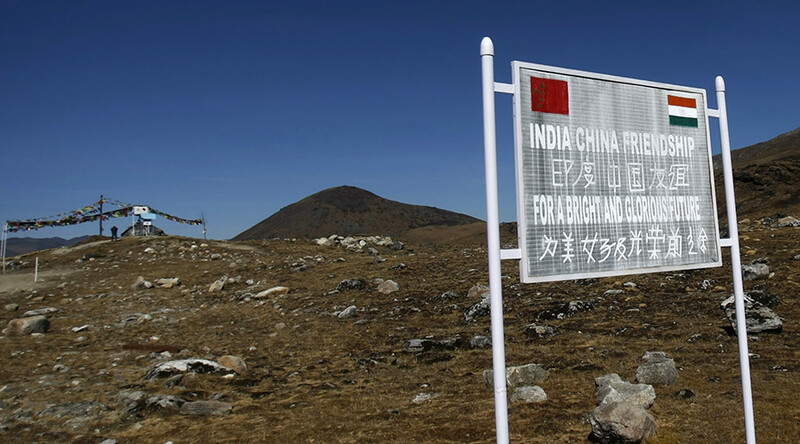 However, India's Ministry of External Affairs issued a statement aimed at China on Friday. “We note that China has said that Maldives government has the ability to protect the security of Chinese personnel and institutions in Maldives. We hope that all countries can play a constructive role in Maldives, instead of doing the opposite,” the statement said. The Maldives has historically had close ties with India, but began shifting towards China after Yameen came to power in 2013 by defeating Nasheed. Those ties were strengthened in December, when the Maldives and China signed a free trade agreement that eliminates most tariffs on Maldivian exports and opens the island nation to Chinese goods and services. China now considers the Maldives part of its ‘One Belt One Road’ project along ancient trade routes through the Indian Ocean and Central Asia. The project envisages building ports, railways, and roads to expand trade across Asia, Africa and Europe. But while Yameen has welcomed Chinese deals, Nasheed has accused Beijing of “buying up the Maldives,” accusing Yameen of opening up the country to Chinese investments with little or no oversight or transparency. 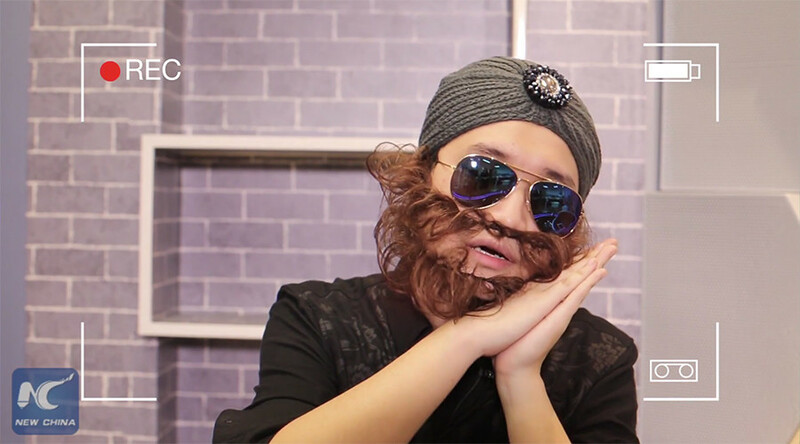 Beijing denies those allegations.